By Terry is about has premium a brand as you can find out there – and created by Terry de Gunzburg – the woman responsible for creating the cult classic Touche Eclat in her time as creative director at YSL. But following that creation Terry continued to change the playing field in make-up and launched her own brand in 1998 – I had no idea the brand had been around for so long! 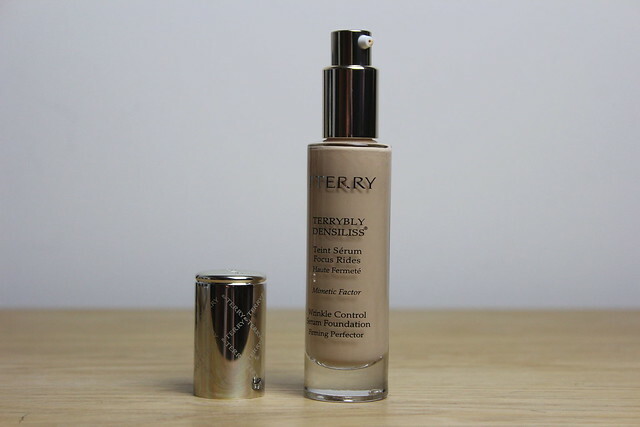 The latest from the By Terry family is a new foundation that’s designed as part make-up and part skincare – pulling together anti-ageing serum with the skin perfecting benefits of foundation. 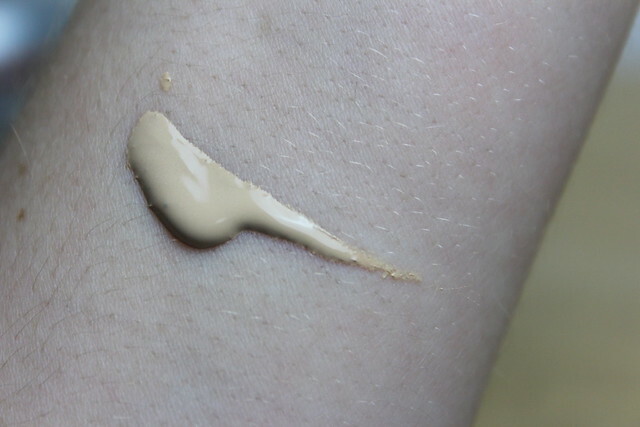 The foundation is a wonderful texture, light yet creamy – one small pump creates a flawless, but still natural base. It can be built up if you want more coverage but personally I like the finish from the one single coat. I also love how it feels hydrating but leaves skin with a velvetty finish – a soft sheen, but not veering towards oily at all. In terms of staying power it lasts well and definitely doesn’t lean towards dehydrated on the cheeks/eye area over the day, which is my usual foundation issue. It does however tend to get slightly more shiny in the t-zone area over the day, nothing a dab of the By Terry Hyularonic powder cant solve (review to come… this stuff is amazing). The shade range on this foundation is pretty strong – with ten shades in the range ranging from ‘Fresh Fair’ to ‘Deep Ebony’. 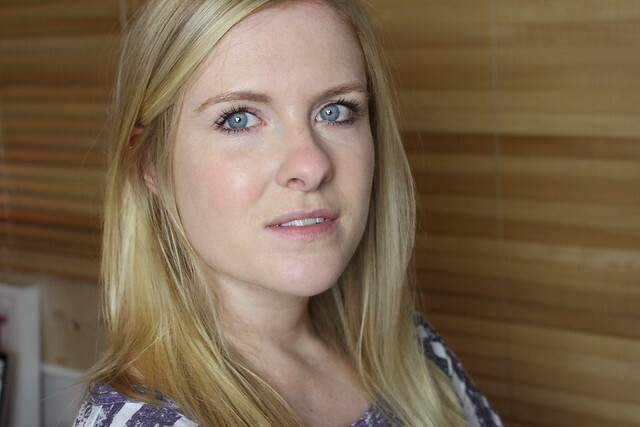 At £75 there’s no denying that this is one expensive foundation…but that means it’s time for some girly maths…. firstly, this foundation isn’t *just* a foundation but also skincare… AND the fact that it’s well pigmented and smooth means that one pump is plenty which means it’s highly likely to last as long as you like it (shelf life dates excluded of course…). I adore the finish on this one and love how well it lasts. If you’re looking for an anti-ageing foundation and want something premium then this is well worth a look. This looks amazing on you! Would you mind my asking what shade you’re wearing? Thank you!